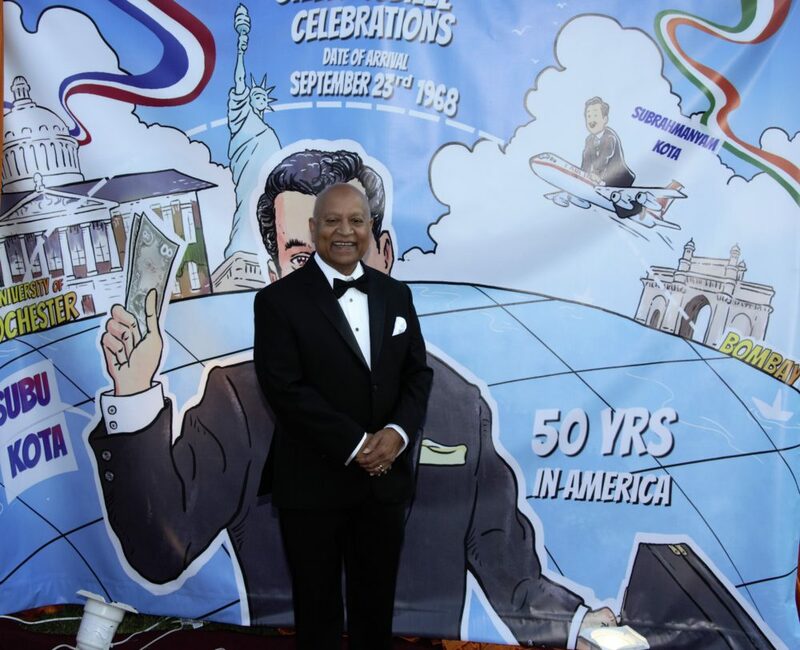 Mr. Kota donated $1 million to India-based Samarthanam Trust for the Disabled to support cricket for the blind worldwide during a celebration of the 50th anniversary of his arrival to the United States at his home in Southborough, MA. Mr. Kota is a serial entrepreneur with more than 40 years of business wisdom with broad experience ranging from Information Technology Consulting, e-Learning Services and Pharmaceuticals Research and Manufacturing. He has been involved in start-ups in various sectors. Mr. Kota is charter membership of TiE, Boston and served as an adviser to the dean of Kennedy School of Government, at Harvard University. Here is an edited version of a brief interview with Mr. Kota on giving and charity. INDIA New England News: What does giving mean to you and why? Subu Kota: Giving to people who need help is your duty. Moreover, giving to someone without any expectations gives enormous joy and it builds up your confidence level. I always talk to strangers and people I don’t know. If I feel if I can help, I do help, and I help directly. There is no enemy for me. Giving time to people is important but backing up your time with money is very vital. INE: You have been quietly helping a number of charities both in the US and India. Which are some of your favorite charities and why? SK: Some of the charities and non-profits I have worked include India Society of Worcester (ISW), YMCA and Samarthanam Trust. I have served as trustee and chairman of ISW, helped raise $12 million to YMCA, one of the largest YMCA in boroughs in Massachusetts. INE: You made $1 million donation to Samarthanam. Why Samarthanan? SK: I was introduced to Samarthanam Trust by Raj Melville and I fell in love with this organization, their mission and their commitment to help the disabled, especially the blind. I like to promote cricket for the blind worldwide. I go to India three-four times every year and I visit Samarthanam Trust. I have become a big fan of World Cup Cricket for the Blind since it was first held in Bangalore in 2012, and now I want to spread it across the United States and worldwide. Cricket for the Blind has been gaining momentum in India and worldwide and is now spreading its wings to the United States. The team behind Cricket for the Blind movement is the Samarthanam Trust. INE: When did you decide to support charities? What motivated you? SK: The idea of charity was always there, but we never had excess money. When my brother (Ramachandra Rao Kota) passed away in 1988 because of Hepatitis-B, we started a company called Shantha Biotechnics in 1992 to manufacture cost-effective and affordable Hepatitis-B vaccine. When the company was sold to Sanofi group later, we had some money and we got freedom to do things and contribute to the community. INE: How has helping charities helped you and how? SK: Giving to great causes does not help monetarily, but it takes care of peace of mind. The nature of helping and taking care of things and people I care about is the part of my journey. In a way, I think I am a GPS for life who can use my help and support. INE: There are so many Indian-Americans who have done quite well. What is the one advice you will give them? 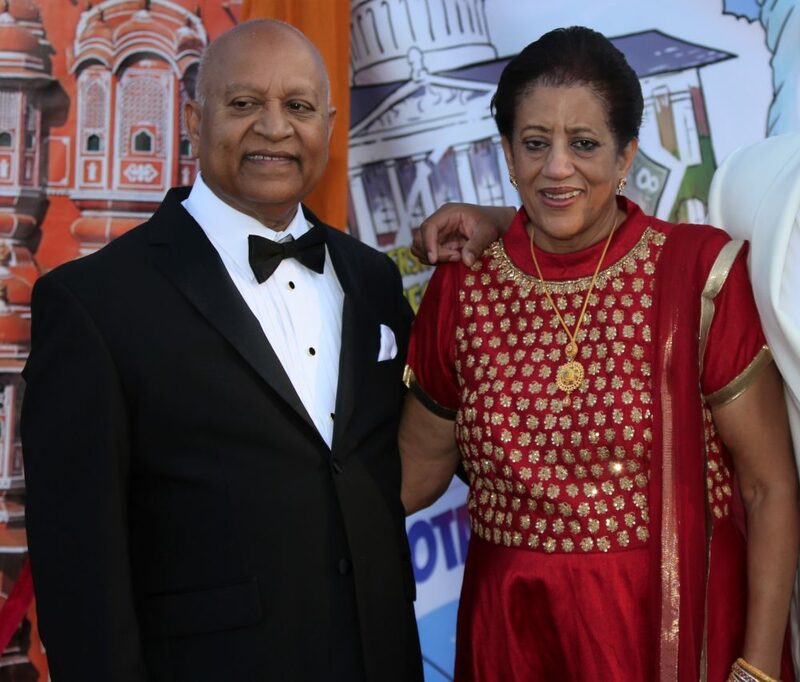 INE: We have noticed that many Indian-Americans still tend to help causes in India because of their roots there. Now they live here and should not they focus on their adopted country? There are still so many disparities and social and political needs. SK: There is a need for help and support in our home country. They need us there. Our adopted country also needs our help in different areas. We should come together and help this country. Here, people may not need money, but there may be a need for many other things. INE: How has you family been involved in charitable giving? SK: My family has been very supportive of the charitable works I do. They don’t interfere. My wife never asks. As my children are growing up and finding their own path, I want them to figure out themselves what they want. They need to spend time on these by themselves.